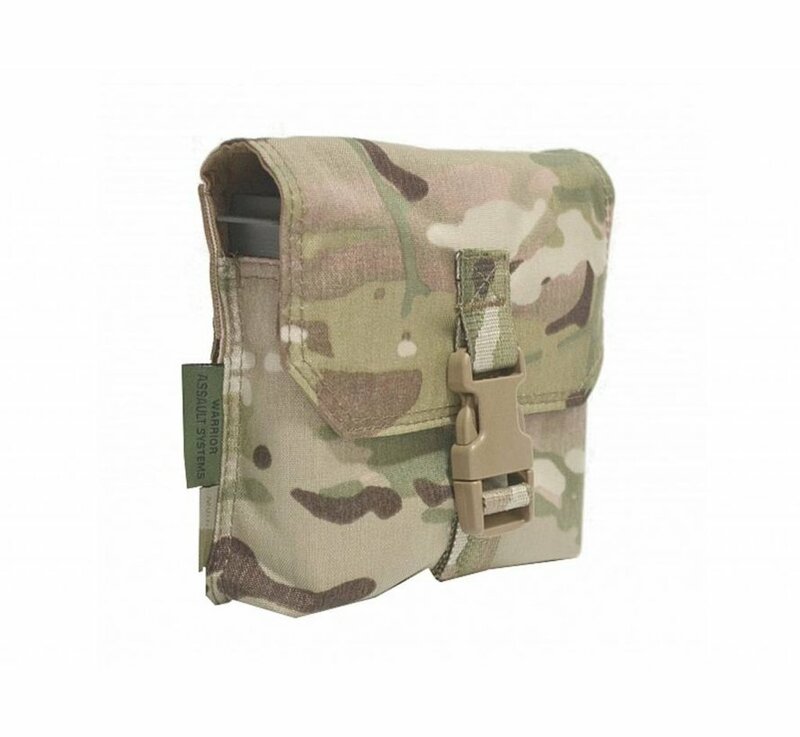 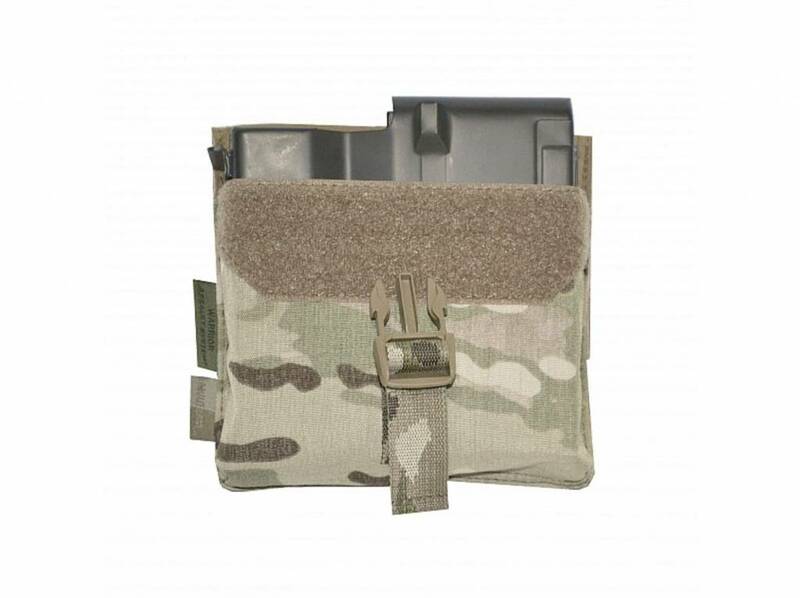 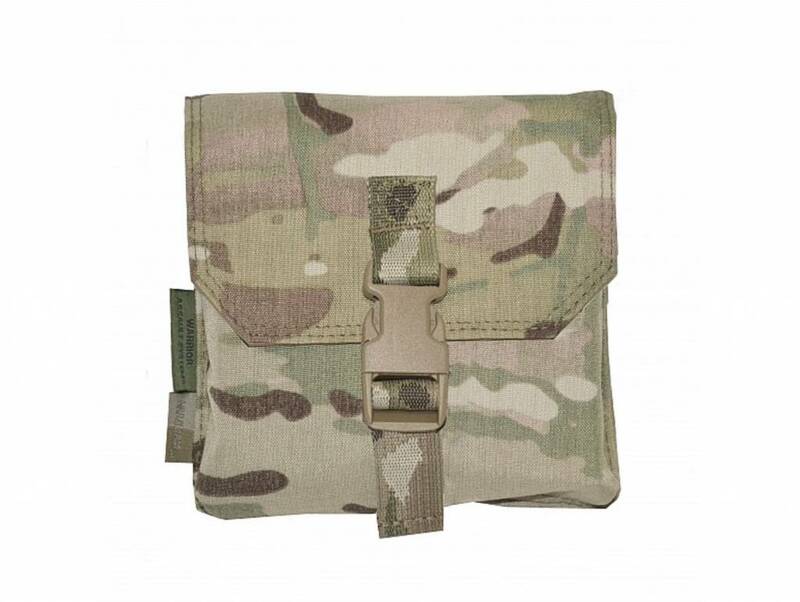 Warrior Assault Systems .50 Cal Mag Pouch (Multicam). 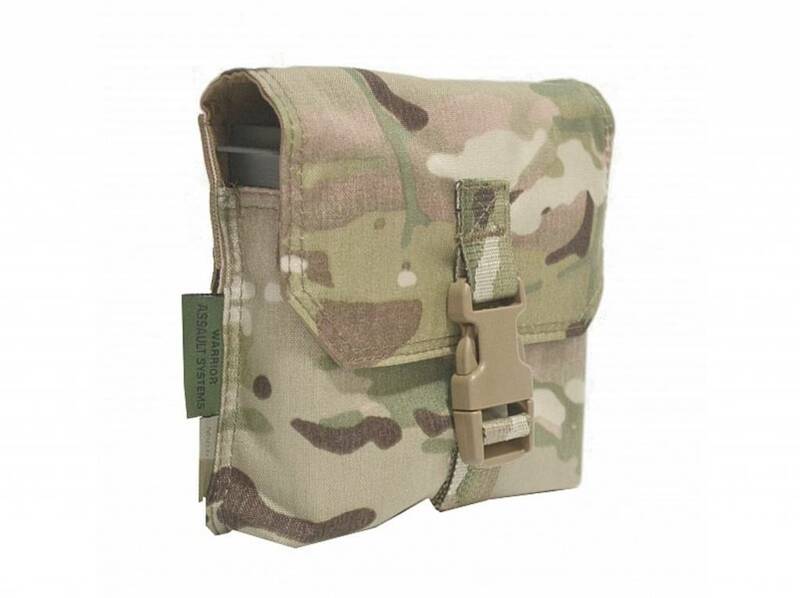 Warrior’s .50 Cal Mag Pouch is designed to hold most manufactures .50 calibre 10 round magazines including Barrett M82. 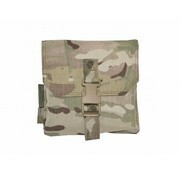 Made from 500D Milspec Cordura with reinforced lining and secured with both Velcro and clip closure systems. 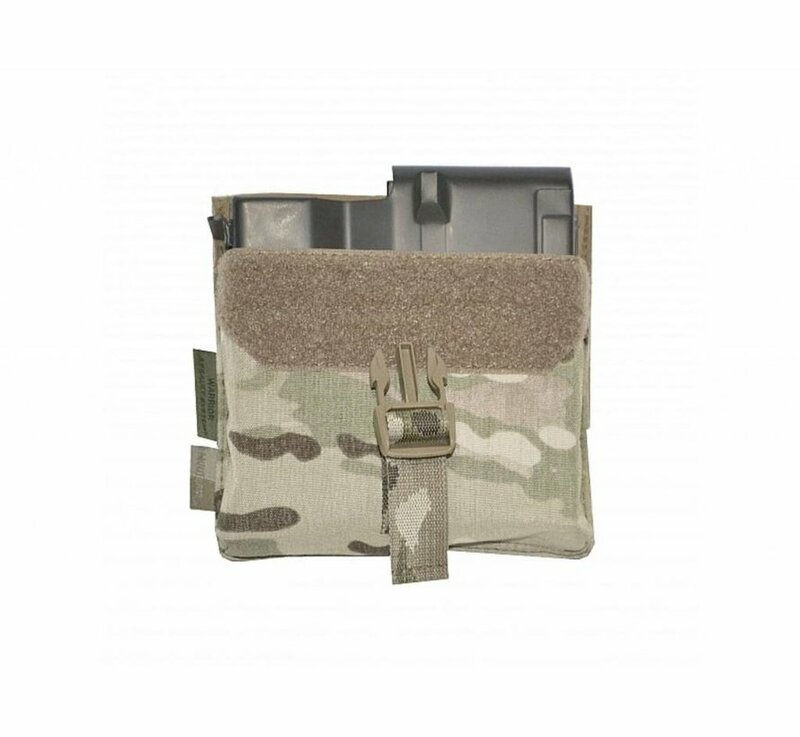 The rear of the pouch attaches to Belts and Rigs and uses 4 x rows of MOLLE.